Click ‘more’ below to view the entry form! I LOVE coupons and sure hope I win!! Good luck y’all! I have not receive any good coupons in the Sunday paper in weeks. I love coupons, and with 3 kiddos I use lots of them! Thanks for all you do! 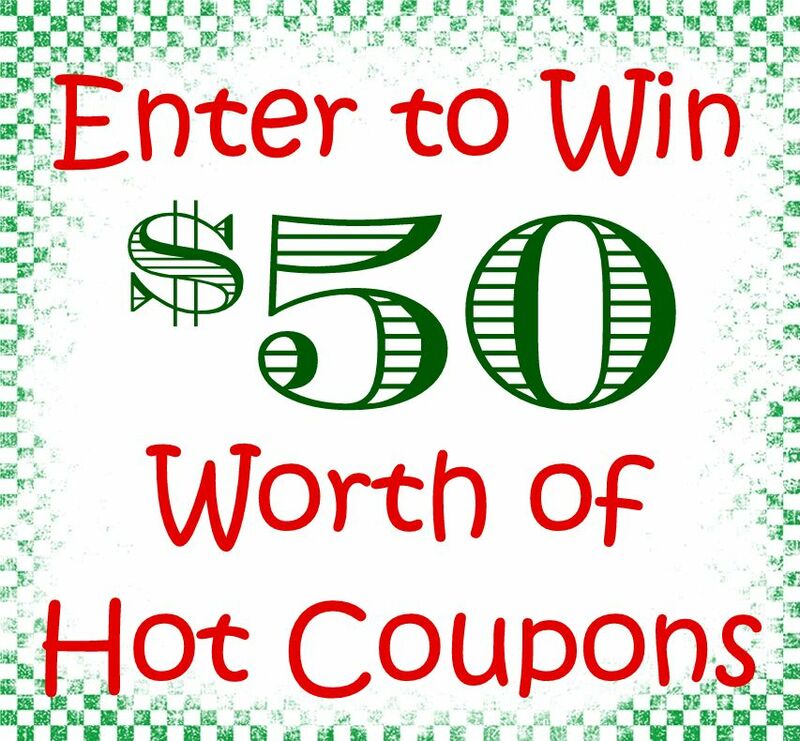 I would love to win some coupons. Our papers seem to be leaving out the ones I need for some of the deals lately. Love to win your great coupons! I’m a college student new to couponing, so this would really help me out.